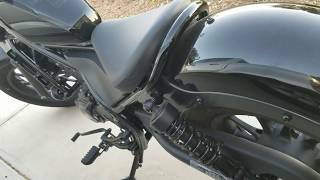 This new 2018 Honda Rebel 300 Motorcycle for sale has 1 miles. The color is Red. It is offered for sale by Western Reserve Honda and located in Mentor, OH. The listing # is 1943. TAKE THIS BIKE TO NEW PLACES. You might say this bike is the ultimate balance of performance and style. Designed for riders of all skill levels, it&apos;s equipped with a sporty engine and has an optimal lean angle so it rides great. It also looks terrific with its blacked-out touches, compact frame and low-slung seat. And this year, it&apos;s available in a stunning Candy Lightning Blue. 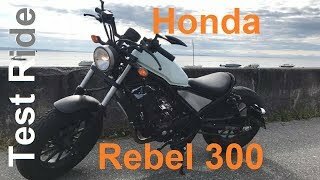 As perfect as the Rebel 300 seems stock, it&apos;s going to be hard to resist making a few tweaks. We say go for it. The average price of a 2018 Motorcycle for sale is $9260.34. This model is priced $5372.34 less. The average price of a 2018 Honda Motorcycle for sale is $8725.09. This model is priced $4837.09 less. 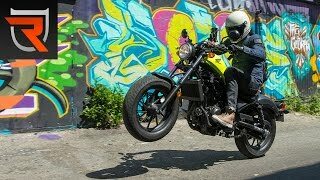 The average 2018 Honda Motorcycle for sale has 176 miles. This model has 175 less miles. 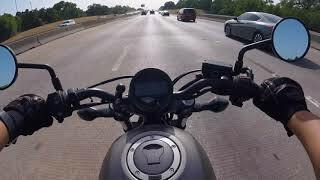 There are 1231 Honda Motorcycles for sale within 150 miles of Mentor, OH. If you looked at the average 2017 Honda Motorcycle for sale it would cost $3138.81 more. 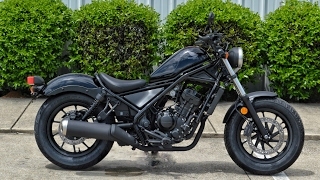 If you looked at the average 2019 Honda Motorcycle for sale it would cost $2410.42 more. 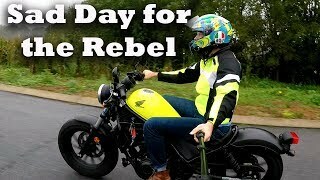 The average price of a 2018 Honda Rebel 300 Motorcycle for sale is $4162.26. This model is priced $274.26 less. 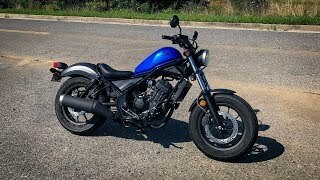 The average 2018 Honda Rebel 300 Motorcycle for sale has 167 miles. This model has 166 less miles. 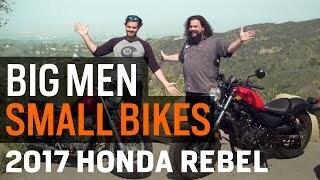 There are 27 Honda Rebel 300 Motorcycles for sale within 150 miles of Mentor, OH. 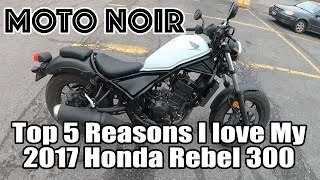 If you looked at the average 2017 Honda Rebel 300 Motorcycle for sale it would cost $99.71 more. 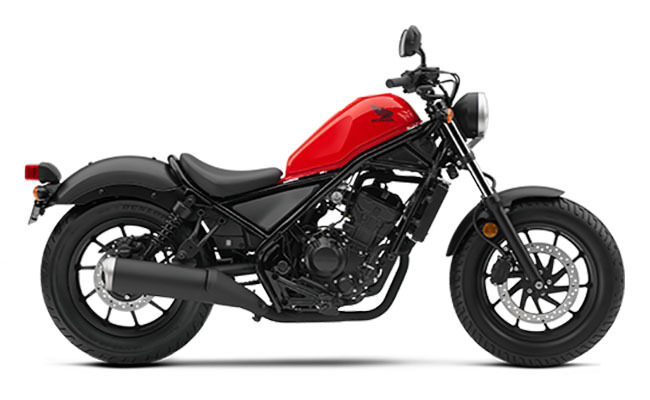 If you looked at the average 2019 Honda Rebel 300 Motorcycle for sale it would cost $615.08 more.